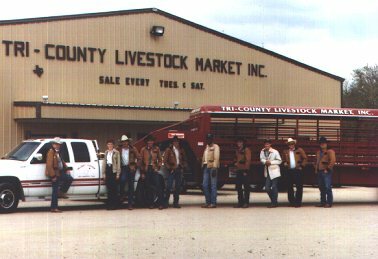 Tri-County Livestock Market, Inc. held its first sale on Tuesday, February 25, 1986. 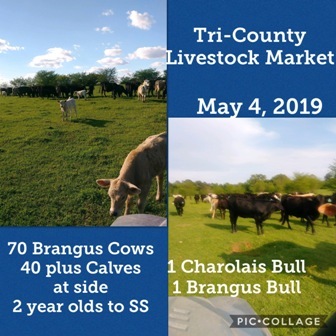 Since the first sale, over one million head of livestock have past through the sale ring. Since 1994, sales have been held every Saturday beginning at 10:00 AM.